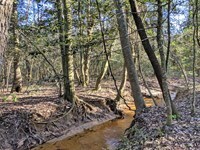 Description: Whoever stated that “Money doesn't grow on trees” never looked at the Wawbeek Tract. 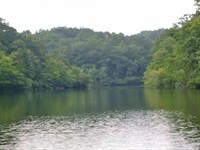 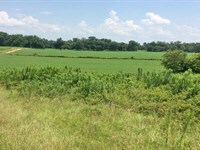 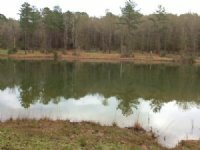 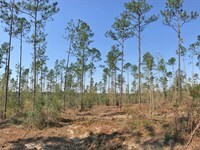 This tract is one of the finest timber investments to hit the market in Alabama in many years. 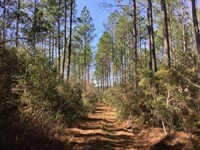 With almost 575 acres of planted pines either merchantable or near ready for thinning the Wawbeek Tract will generate revenue for many years into the future. 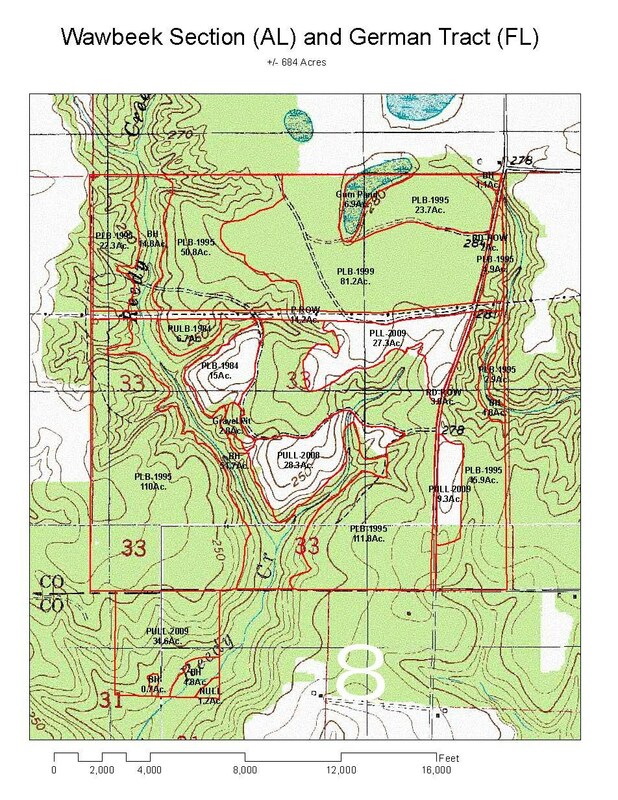 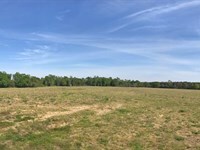 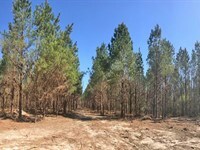 There are 372.3 acres of planted loblolly pines 22 years old that have been thinned, 81.2 acres of thinned loblolly planted pines that are 18 years old, 21.7 acres of thinned 33-year-old planted pines, 28.3 acres of 10 year old planted loblolly pines that have not been thinned, and 71.2 acres of planted longleaf pines that are 9 years old. 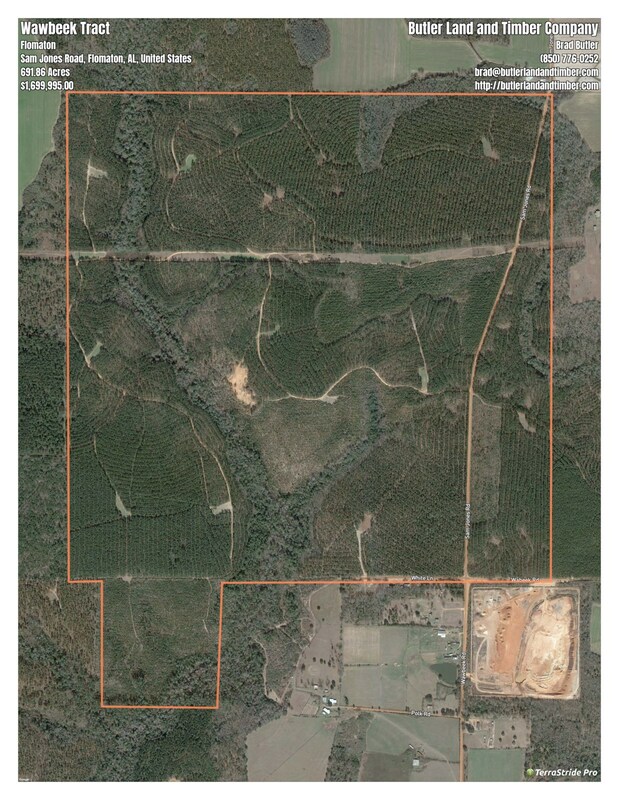 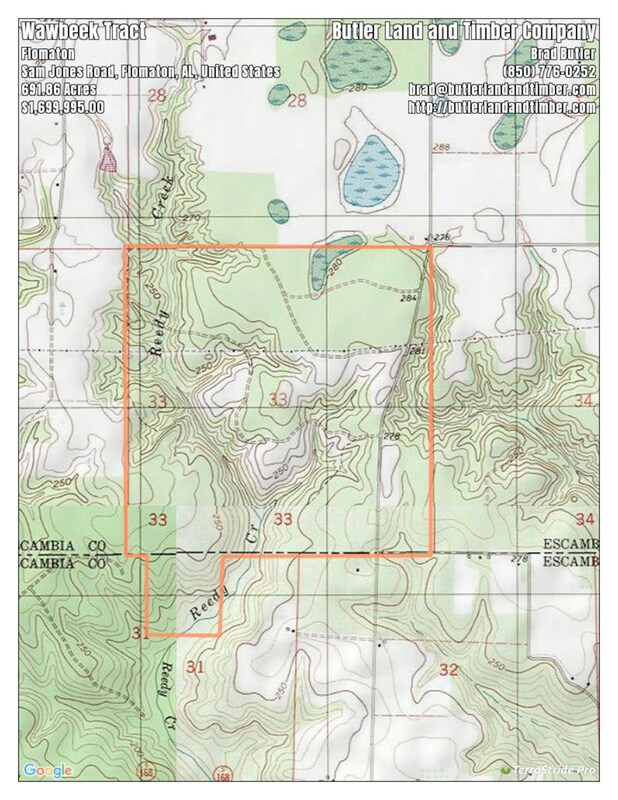 That is 84.5% of this tract is in timber production. 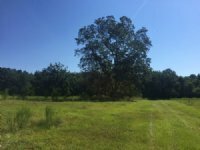 The remainder of the land is in hardwood bottoms and food plots. 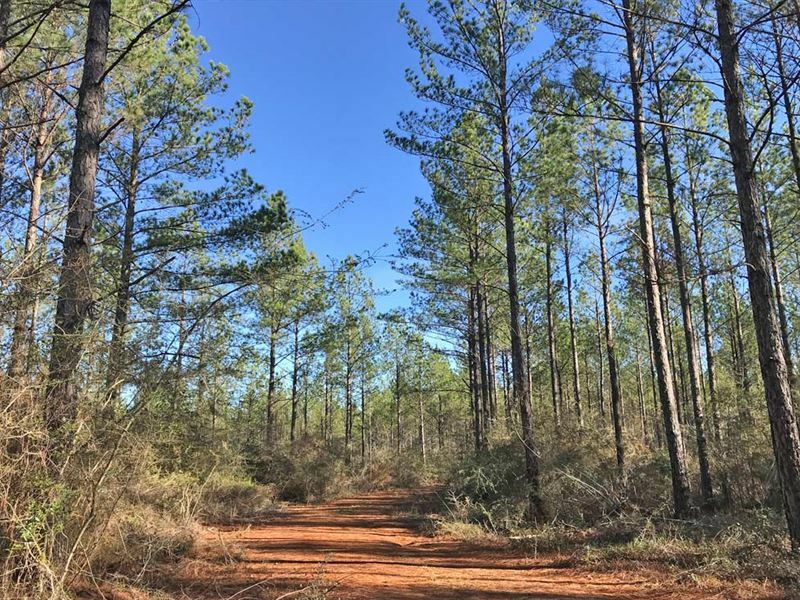 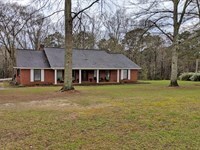 Reedy Creek crosses the property and provides a good water source for the wildlife and there is a good network of roads and food plots already in place on the tract. 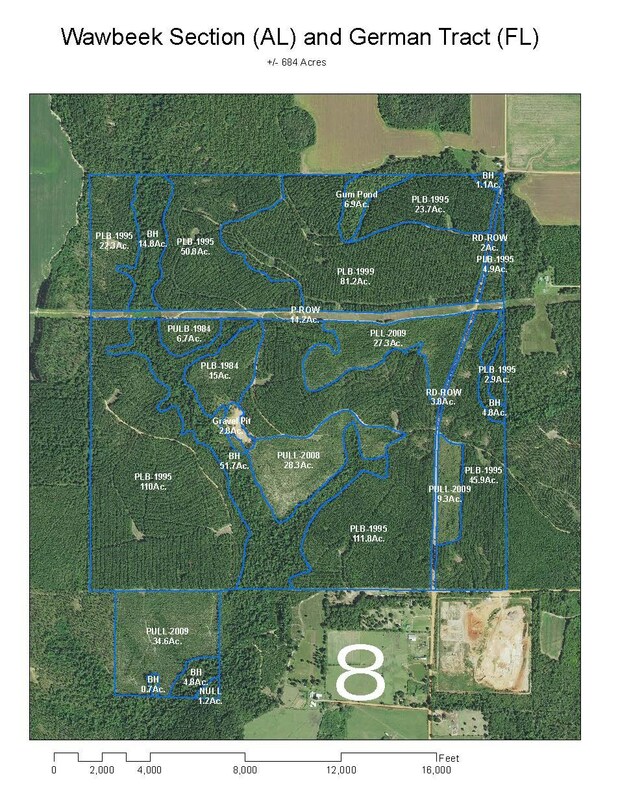 ACCESS: From the intersection of Highway 31 and Highway 21 in Atmore, travel east on Highway 31 for 8 miles and turn right onto Sam Jones Road. 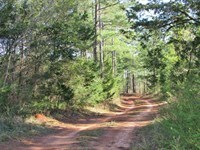 The Wawbeek Tract will be on both sides of the road in 1.4 miles. 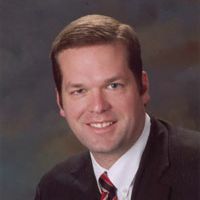 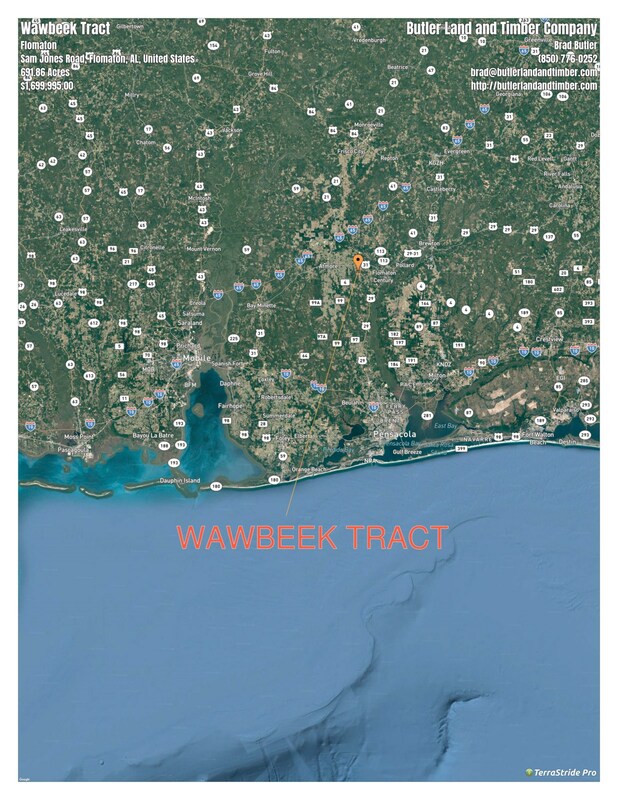 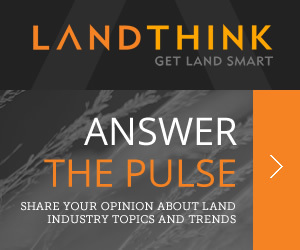 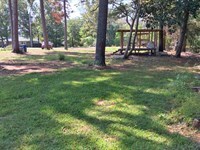 When calling broker, please say, "I found your listing Wawbeek Tract on LANDFLIP."